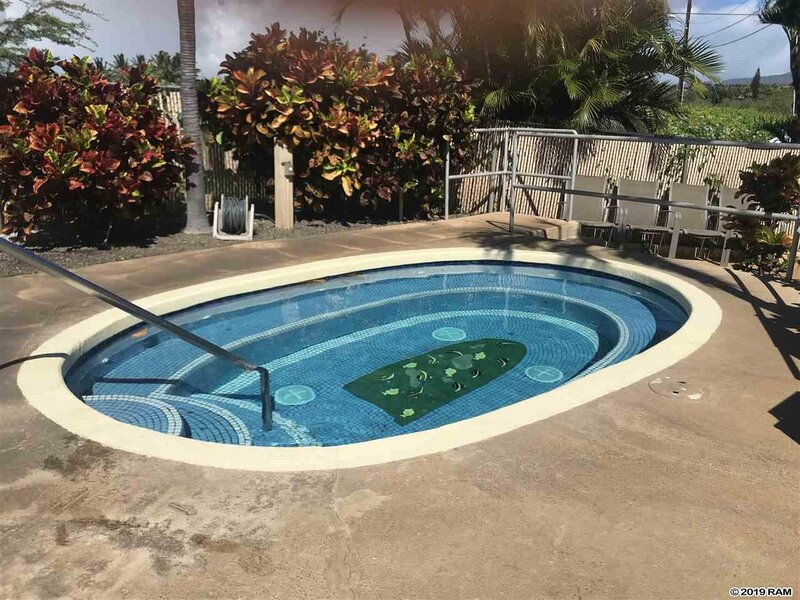 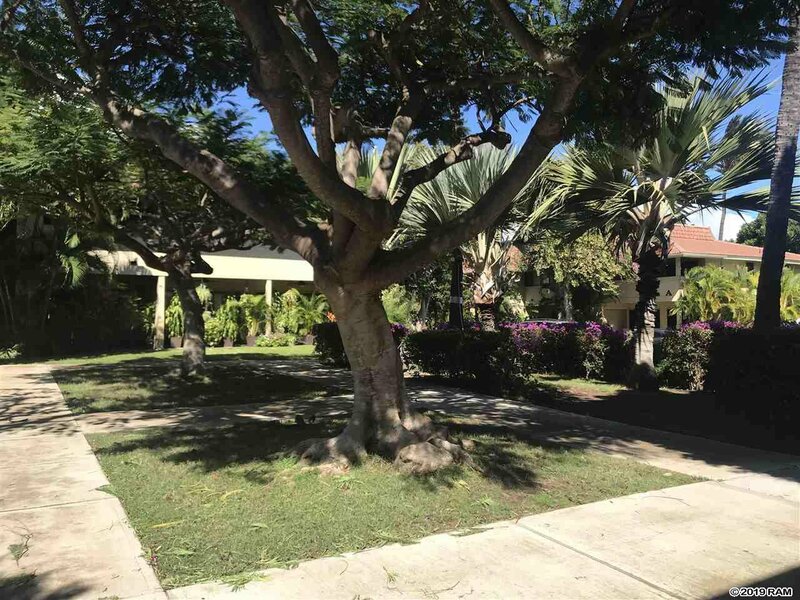 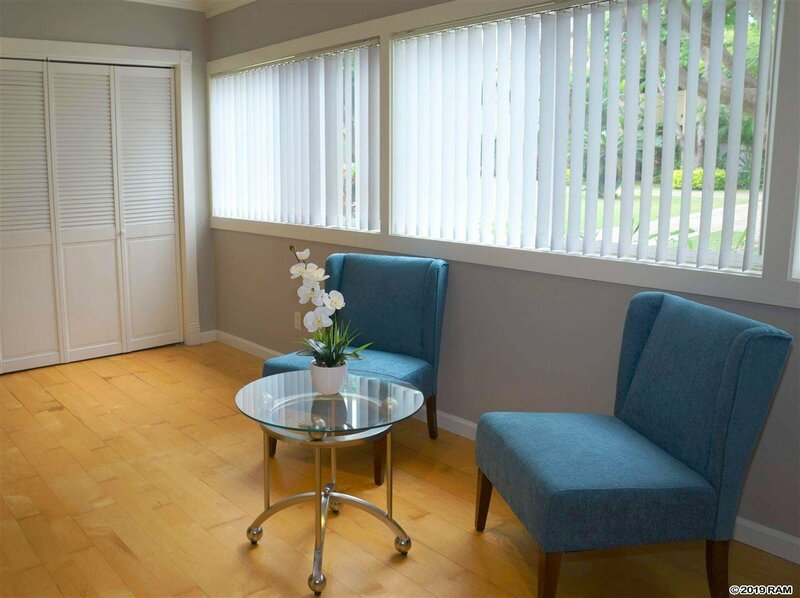 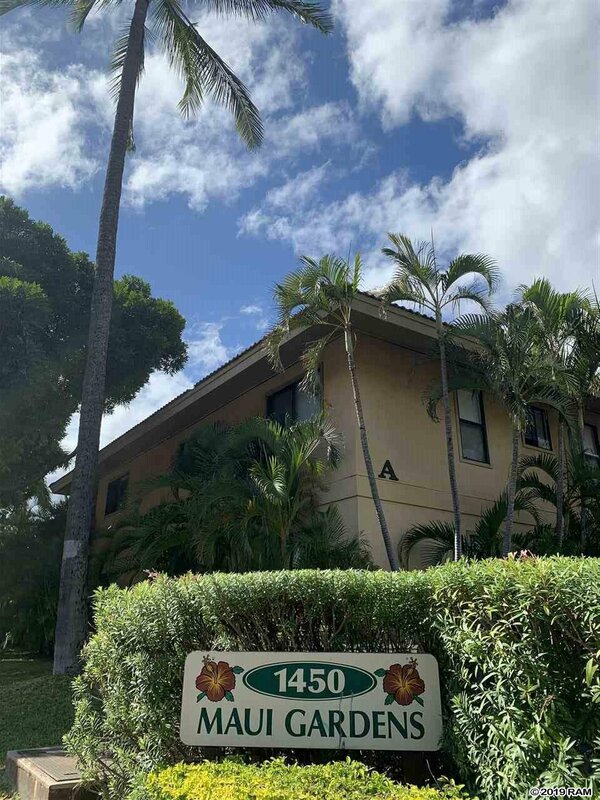 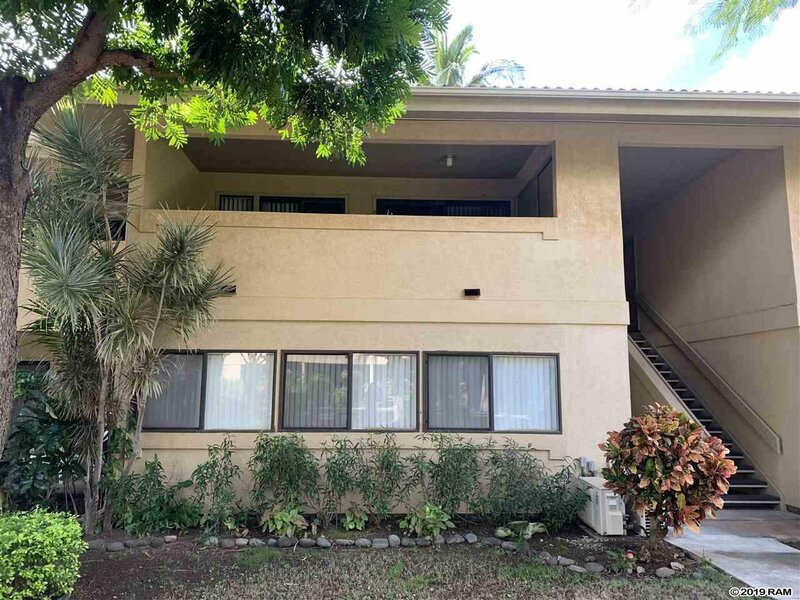 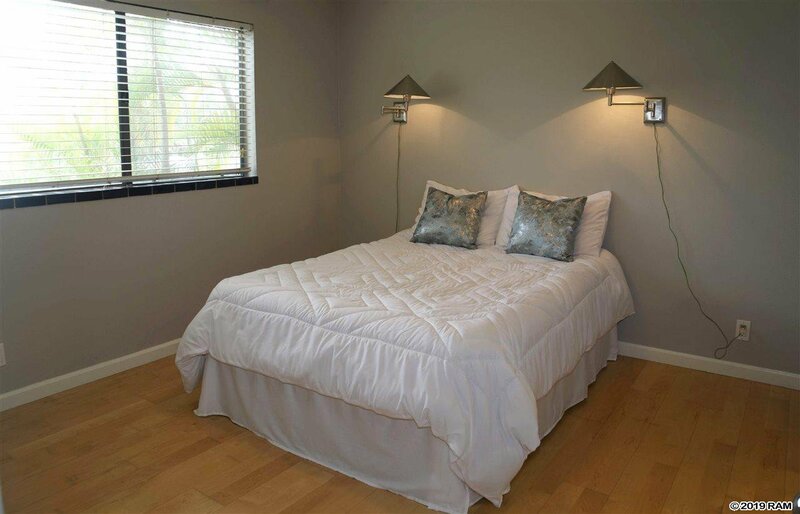 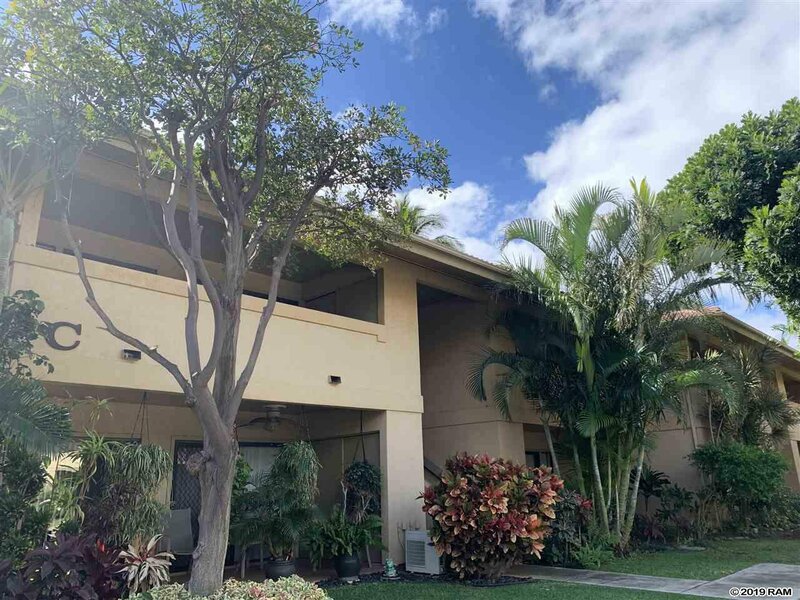 C103 is a nicely remodeled ground floor condo on the well manicured property of Maui Gardens. 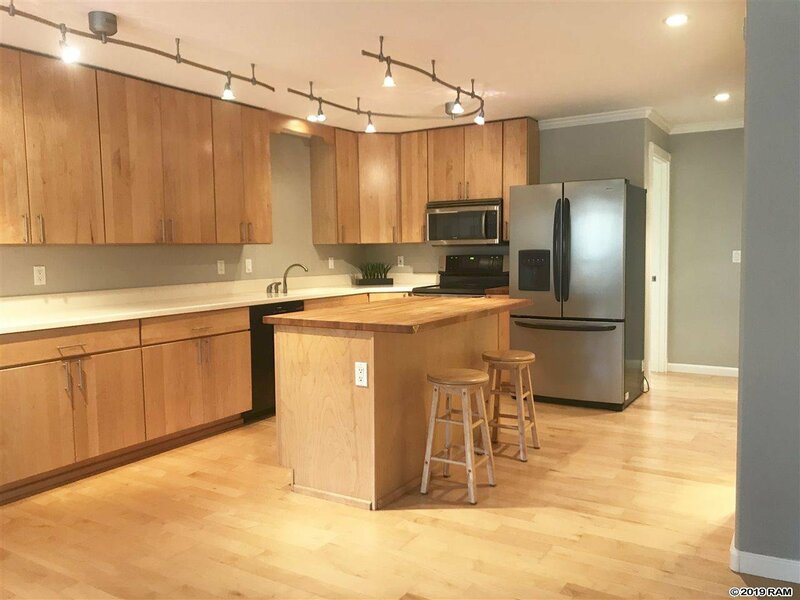 Renovations included opening up the kitchen and installing an island to create a bigger kitchen and add more counter and storage space. 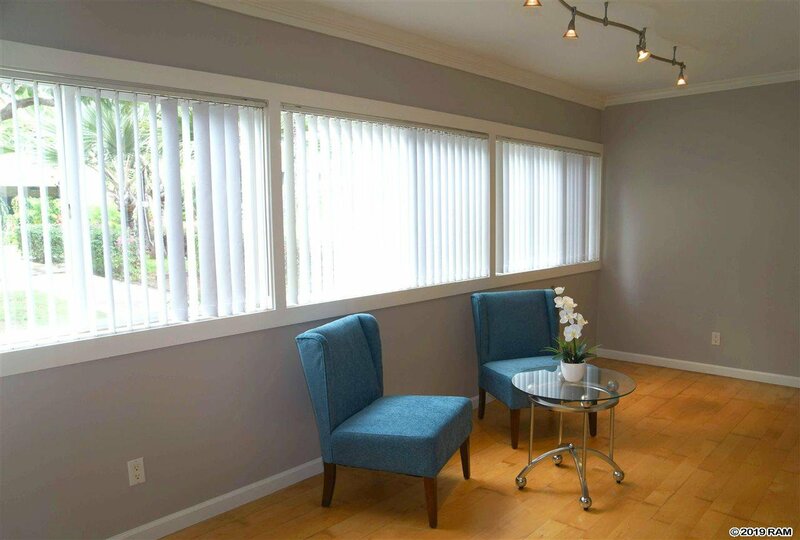 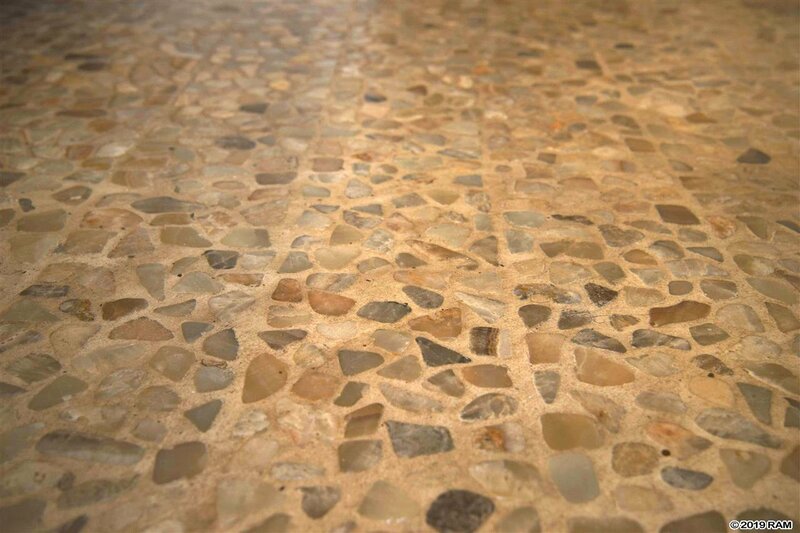 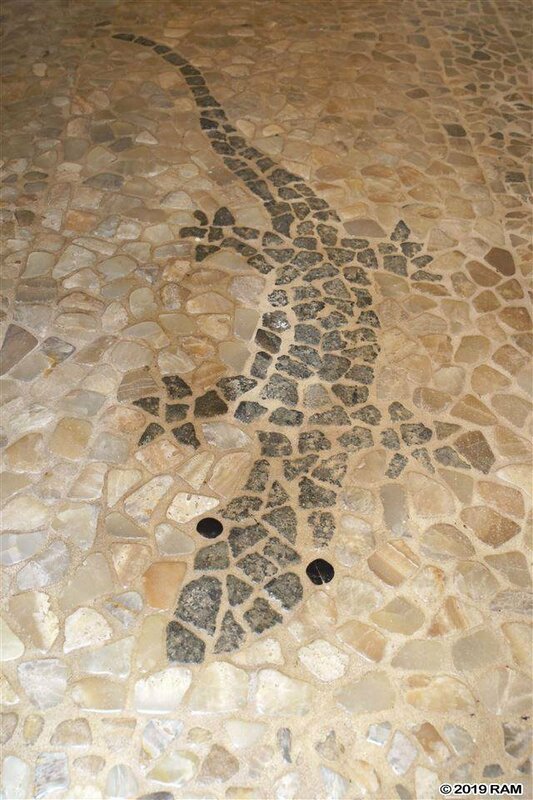 The patio was enclosed (permitted) to make the interior living area a total of 953 sqft. 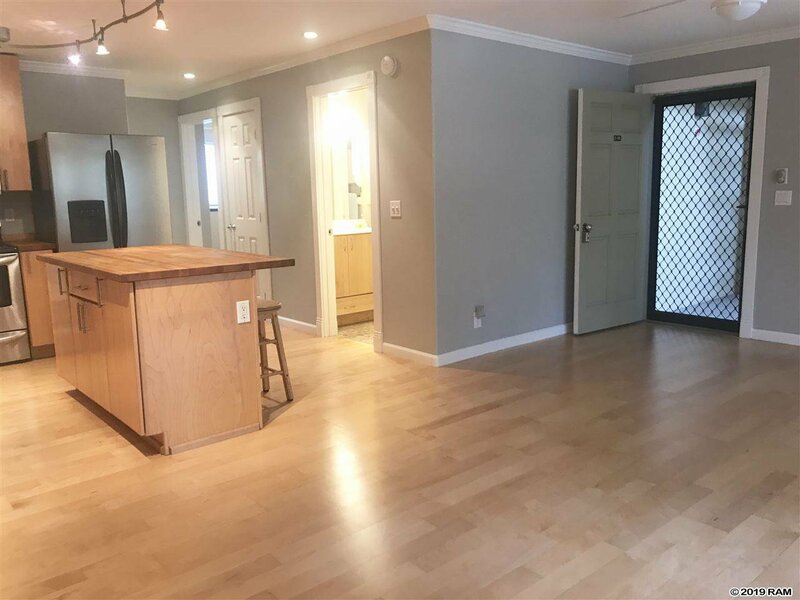 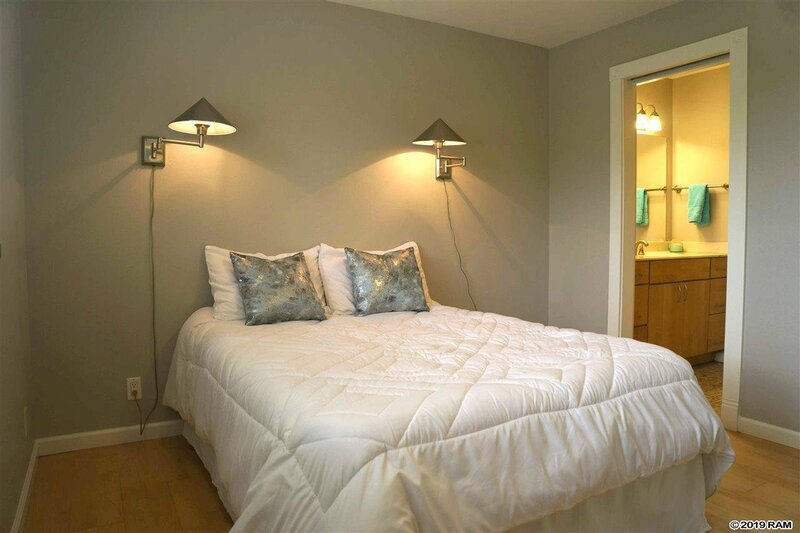 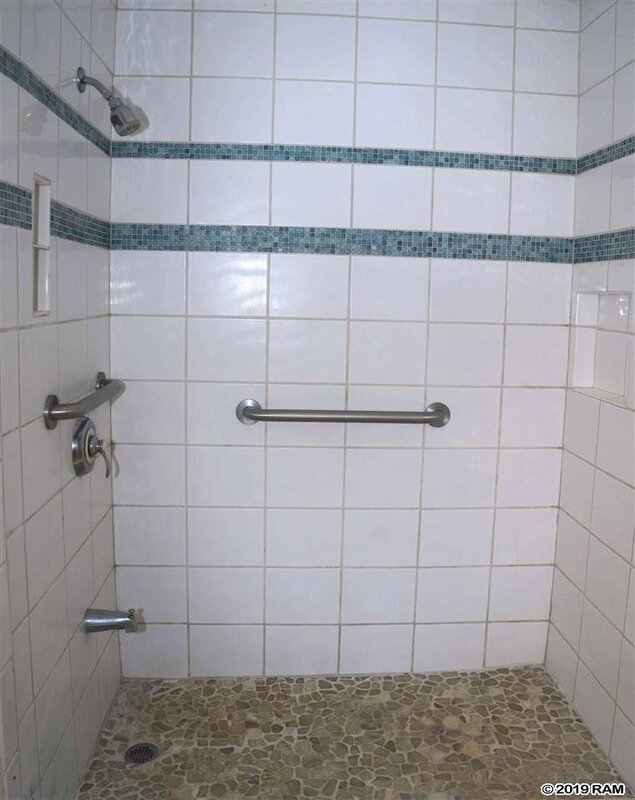 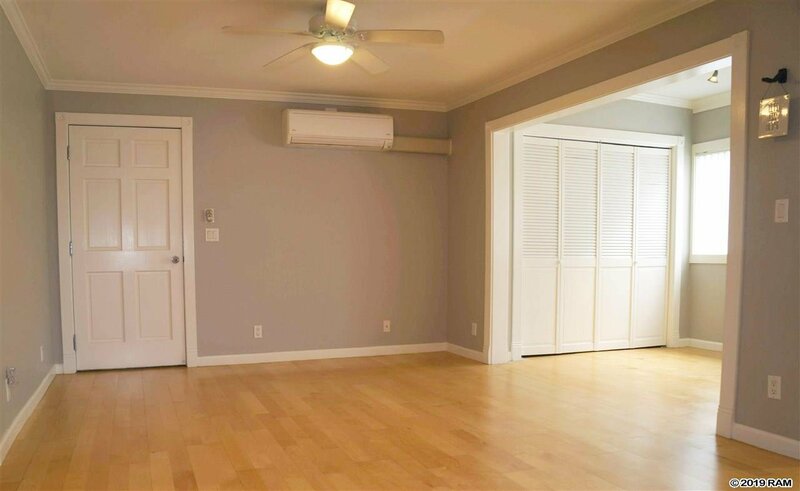 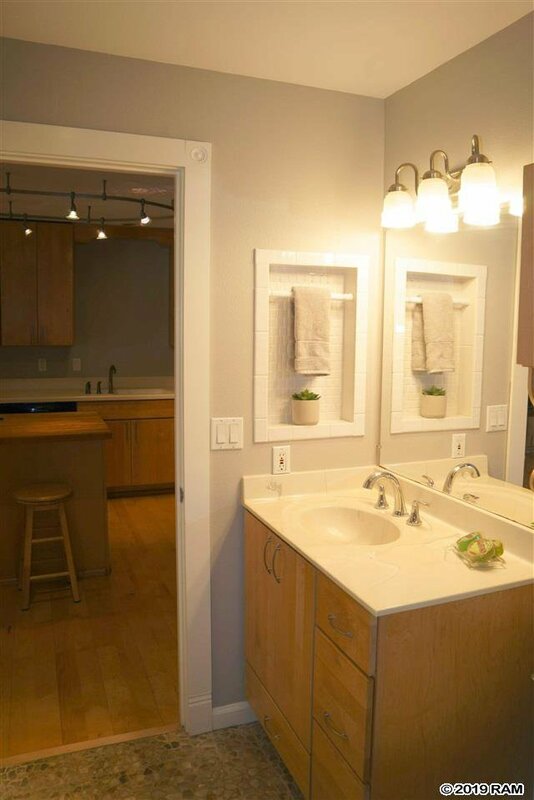 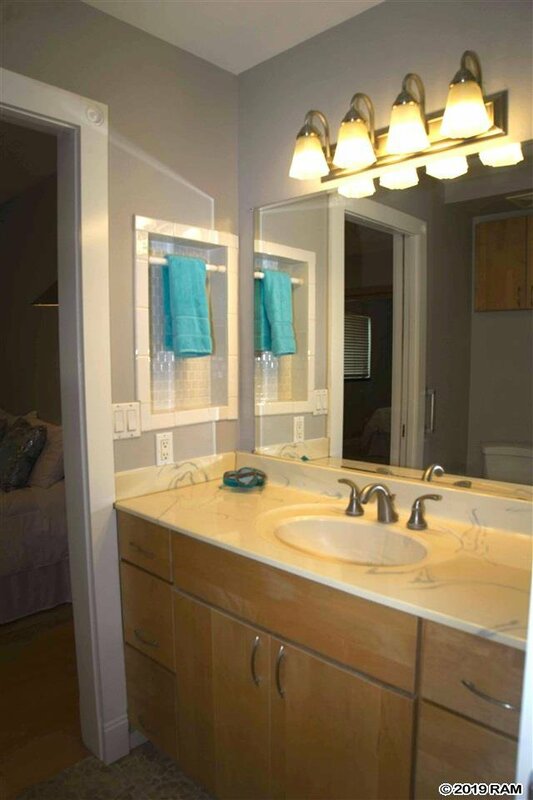 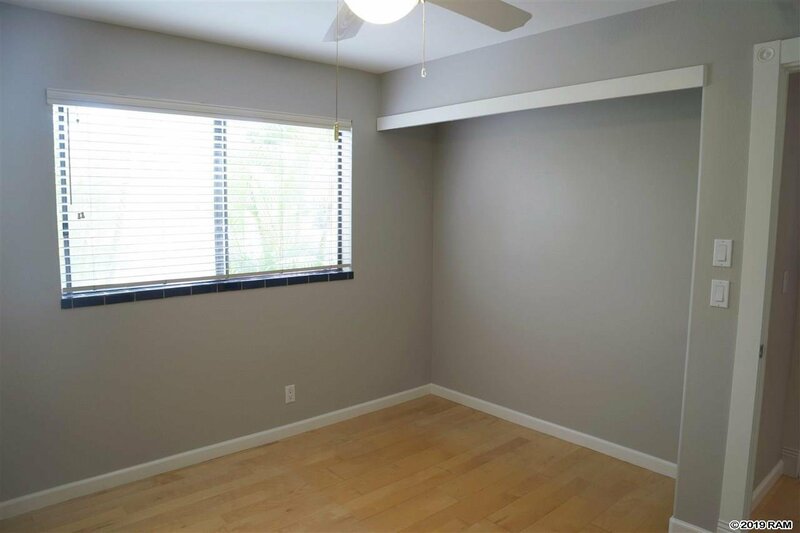 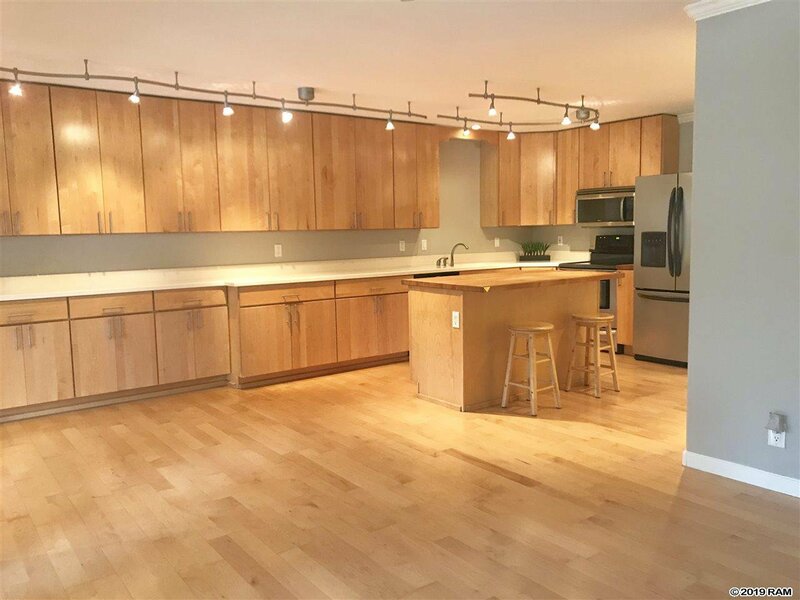 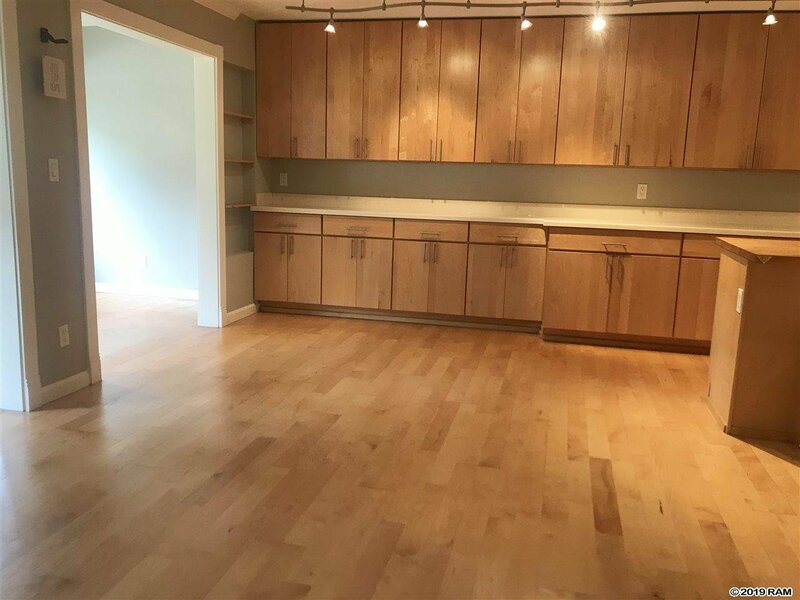 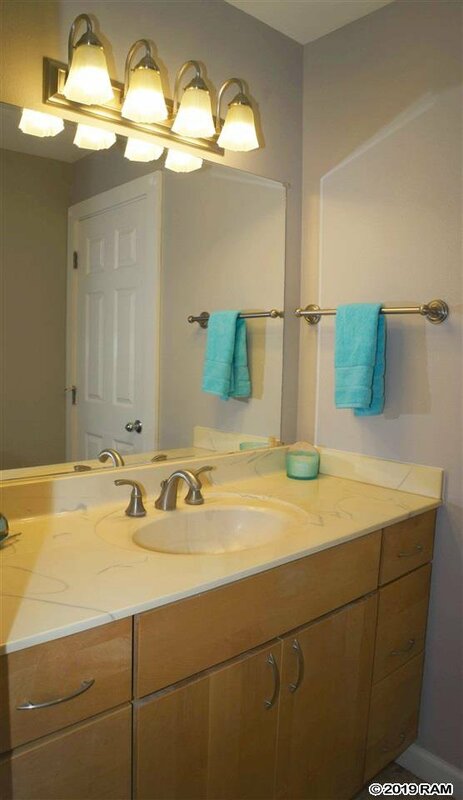 New paint (March 2019), crown moldings, wooden floors and stone flooring in the bathrooms are all details that make this unit a beauty and a great value! 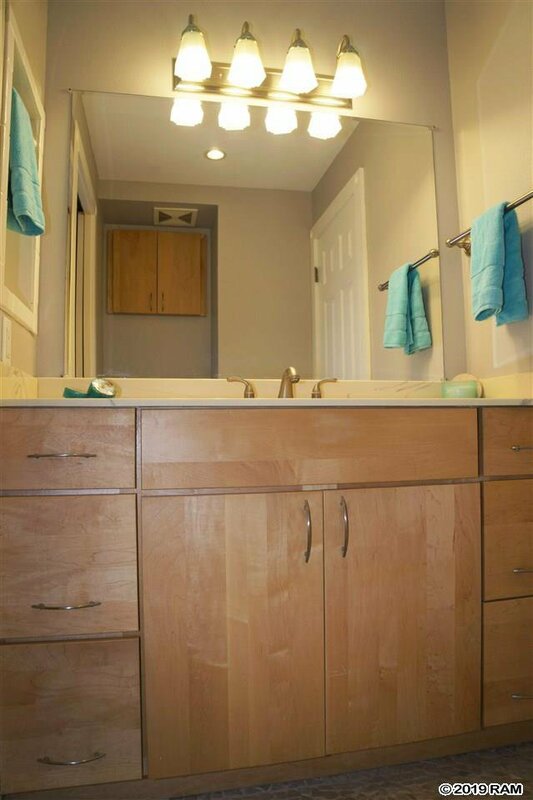 The water heater, dish washer and fans were all updated in 2018. 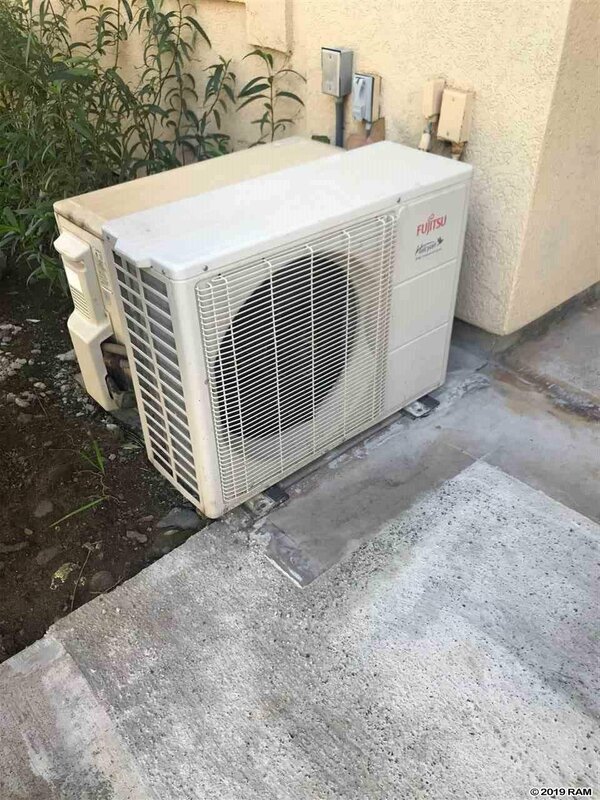 Split AC was installed in 2015. 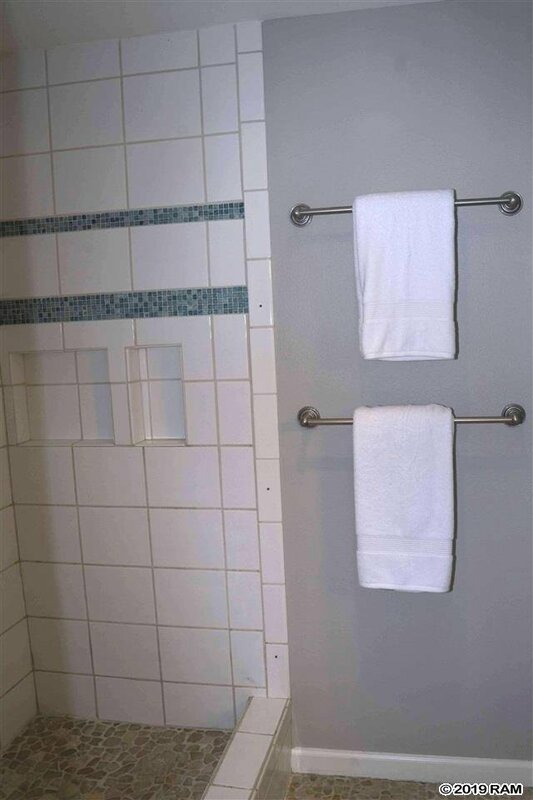 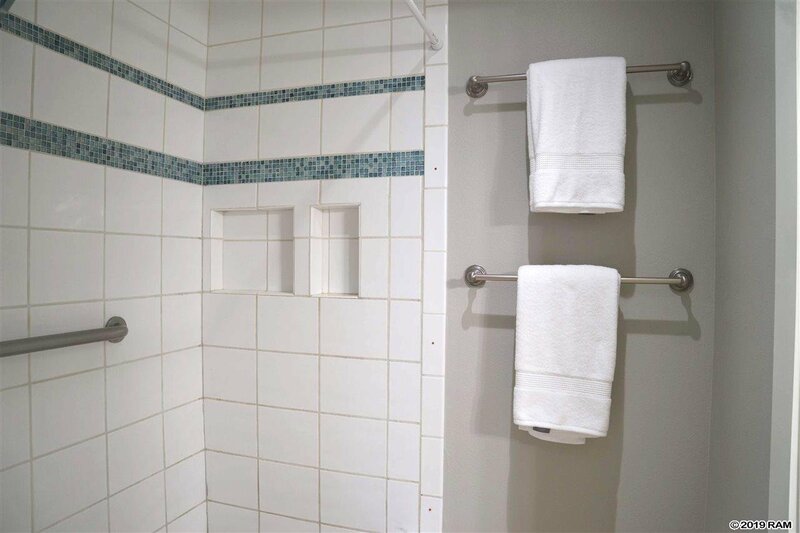 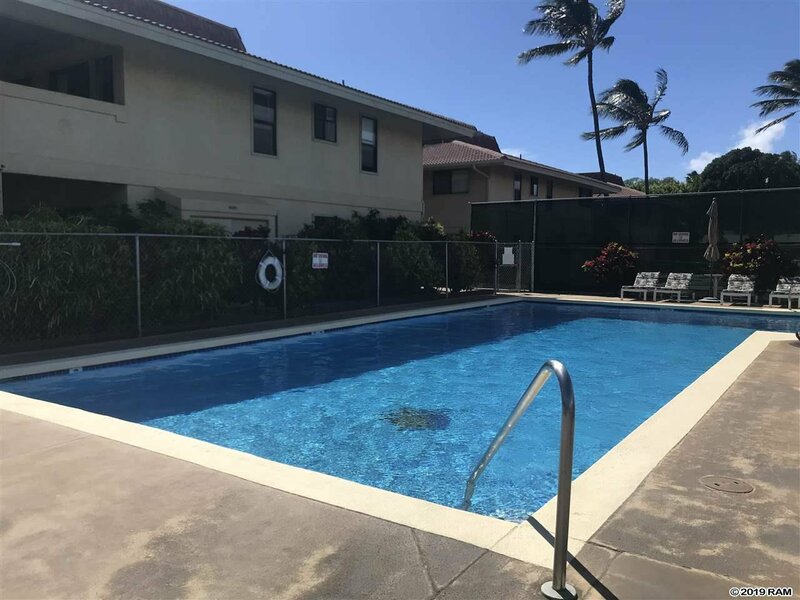 Maintenance fees include an onsite property manager and maintaining the common areas and amenities such as the grounds, a gorgeous pool, large Jacuzzi, and tennis court! 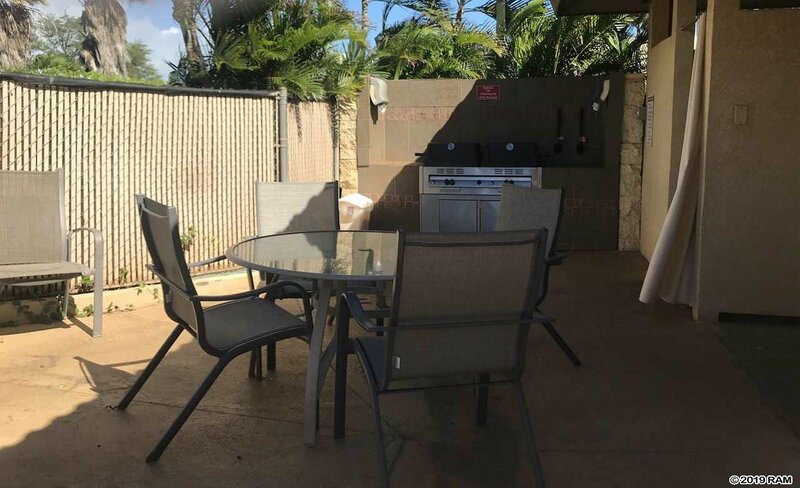 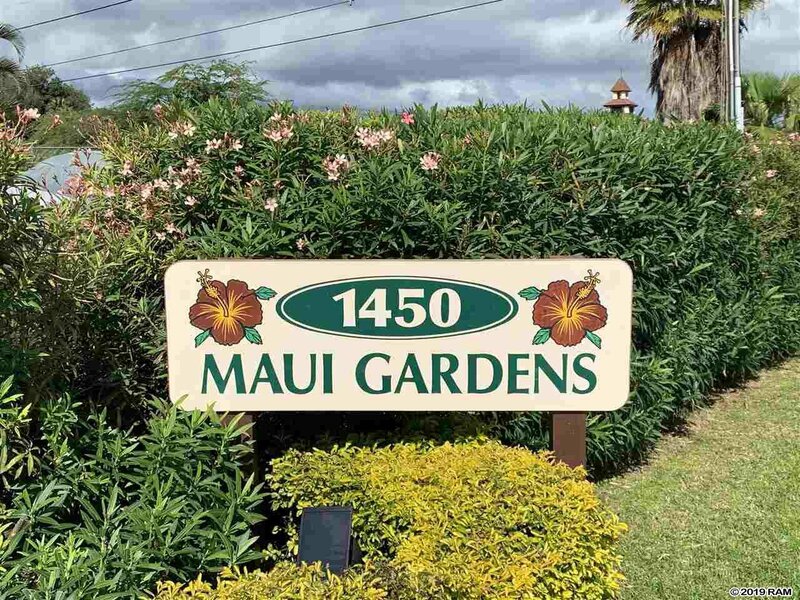 Maui Gardens is in the heart of Kihei across the street from the beach, near shopping, restaurants and schools.